Very carefully. 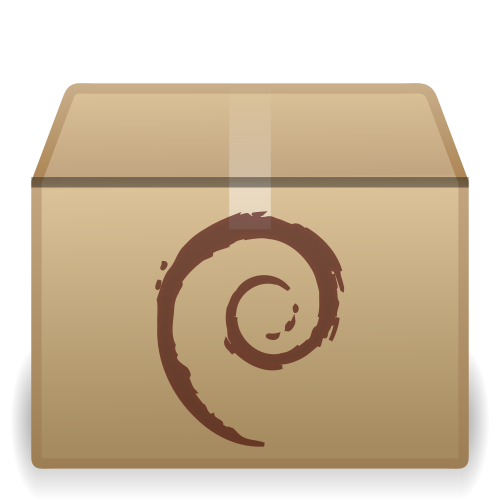 This Debian Installer is very much un-tested, and shared with the goal of finding out how it can be improved - and because Vincent asked for it. The installer does NOT setup daemon links. If you want to run Nexus Repository Manager as a service, after running the installer you need to run the following commands. This installer is not officially supported. Please report any issues you find by commenting on this topic (do not report to Sonatype Support). We gave it a spin and it worked fine. the one thing that’s hard to test, obviously, is the upgrade transition because there’s not a second package to test with and i hadn’t spent time to explode the deb, increment the control information and modify the folder structure and repackage it. Good point! I’ll try to put another .deb installer here when the next release ships to help with testing “upgrade”. New .deb installer link added to original topic (for “upgrade” testing).